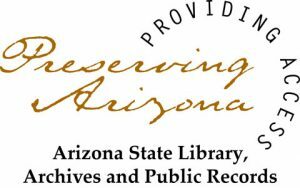 Join Pima County Public Library for our first-ever One Book, One Community program! 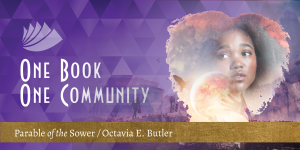 Join us for conversations about the book in person and online. 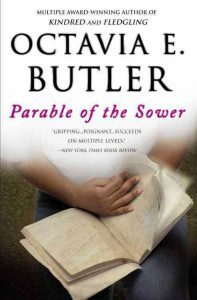 Parable of the Sower tells the story of Lauren, a young black woman who has to discover more about the world and herself when she finds herself pulled from her family and the only home she's ever known due to dire and deadly circumstances. She ventures onto the road to find safety, and finds a new family and a new creed along the way. This program is presented by Kindred, the team dedicated to reaching, supporting, and celebrating the black community.